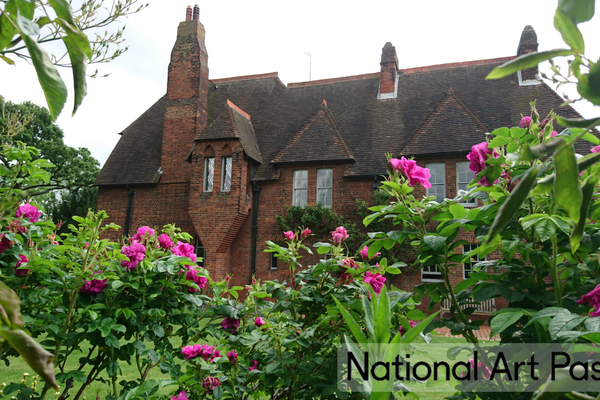 The only house commissioned, created and lived in by William Morris, founder of the Arts and Crafts movement, with much original detail and of extraordinary architectural and social significance. Red House was the only house commissioned, created and lived in by William Morris, founder of the Arts and Crafts movement, and was also the first independent architectural work of his close friend Philip Webb. The house was completed in 1860, and is still considered a building of exceptional architectural significance, attracting an appreciative worldwide audience. The house is still a fairly new acquisition; the National Trust took the property over in 2003, and continues to see to its upkeep and preservation. 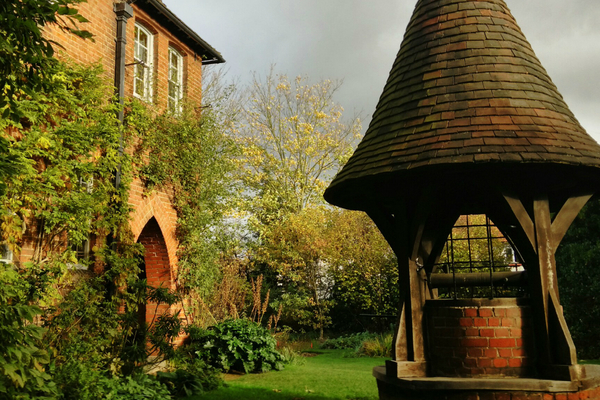 Morris, who was only 25 years old when work began, designed the Red House as a family home for his wife, model and muse Jane Burden. 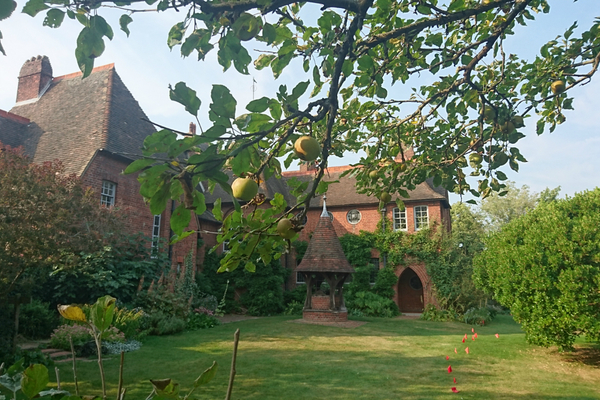 Although only occupied by Morris for a mere five years, the house retains many of the decorative features applied with the assistance of his close friends, such as Dante Gabriel Rossetti and Edward Burne-Jones. Later owners of the house diligently preserved many of these important elements, such the original painted tiles in the garden entrance, or ‘Pilgrim’s Rest’ which bear the Morris insignia. Stained glass, some of which feature his adopted motto “je suis puis”, can also be found threaded throughout the house, along with three items of original furniture. No wallpapers covered the walls of Red House at the time of its completion, the intention being to design and decorate the interior with hand painted murals and tapestries. The most complete of these is a sequence by Burne-Jones in the drawing room, which depict Morris and Jane as figures from an Arthurian wedding procession, the Feast of Sir Degrevant. Hidden detailing above these murals, which includes hand painted lettering has recently been uncovered by conservationists protecting these significant works of art. The Morris family were forced to abandon the house in 1865 when the ‘Firm’, Morris, Marshall, Faulkner & Co began to take up a great deal of Morris’s time and he felt he should return to London. He had started the company in 1862 with his friends when he discovered that there was nothing to buy for his house that fitted his mantra ‘have nothing in your houses that you do not know to be useful or believe to be beautiful’. The Firm was, of course, to become Morris & Co which is still in existence today and still produces textiles and wallpapers based on his timeless designs.